Antec understands you desire the coolest gaming system, that's why the Nine Hundred comes with the Big Boy 200, a 200mm TriCool™ fan. 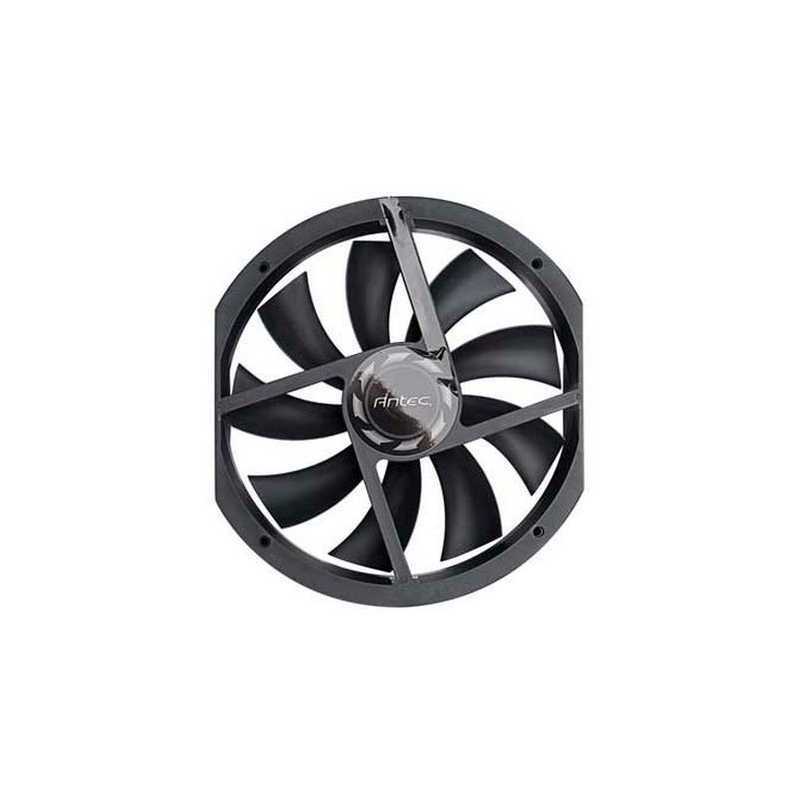 This fan has a three-speed switch that lets you choose the speed best suited to your needs. 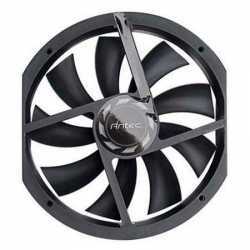 • Ground breaking 200mm design provides more cooling at lower speeds than smaller fans. • 3-speed switch lets you balance quiet performance with maximum cooling. • Double ball-bearing design for longer life. • 4-pin power connector provides convenient connection to your power supply.